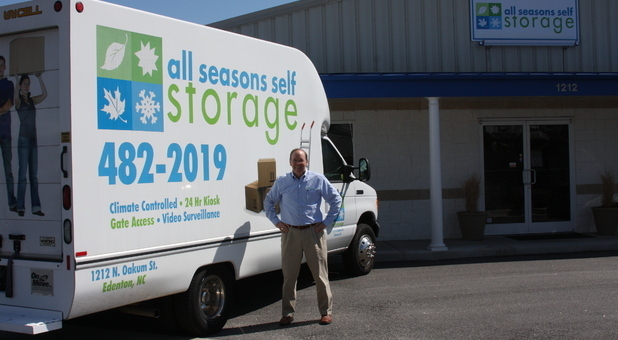 All Seasons Self Storage is a convenient and affordable storage solution for anyone in Chowan, Bertie, and Perquimans Counties. Whether you live in Tyner, Hertford, or Windsor, we’re your best bet for storage. We look forward to hearing from you. Take a look at our availability below, give us a call or stop by the facility during office hours. The most affordable option for parking your vehicle at our secure location. 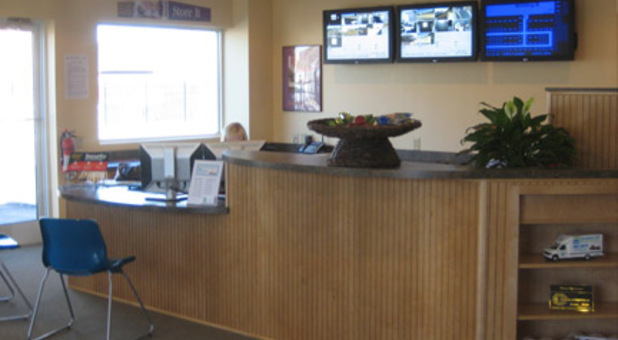 Our resident manager lives onsite for added security and customer service. 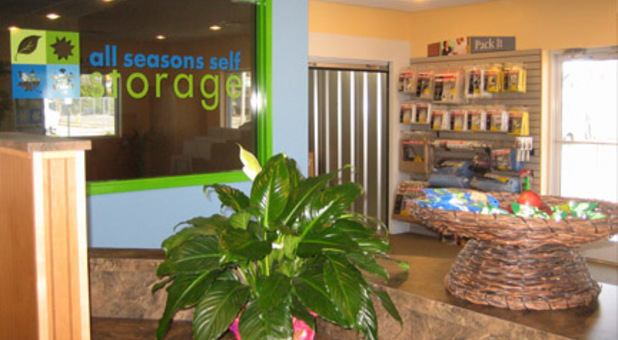 You won’t another self storage facility like All Seasons Self Storage. 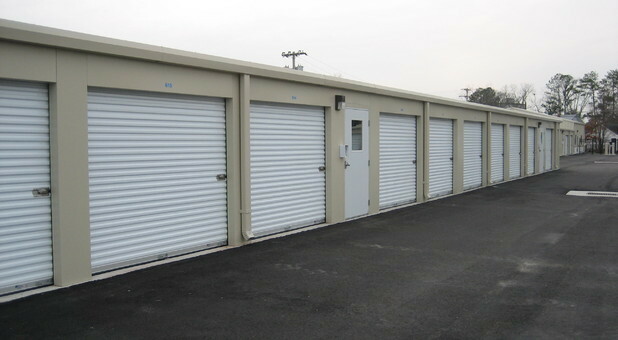 We offer several storage options to meet any storage need whether it’s residential or commercial. If you need extra space to store seasonal items, household appliances, documents, or equipment, we have a space for you at a great price. We also offer outdoor parking for boats, cars, and RVs. 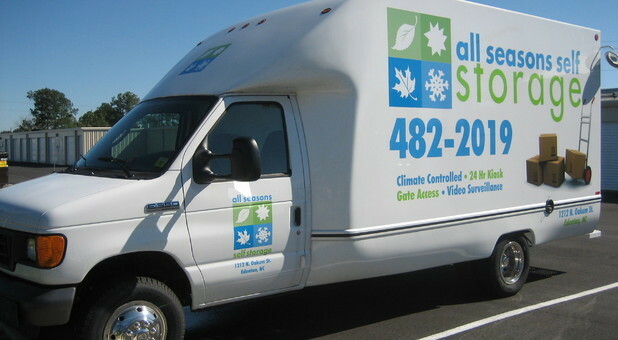 To make your move quicker and easier, our units are drive-up accessible. We have a modern storage facility with the most advanced security system including a controlled gate entry system an 24 hour-video surveillance. Pay your storage bill online and always get the help that you need from our resident manager or from a member on our storage team. Storage facility is great!! I love the security gate that is there and how you have to have a code to let you enter and depart from. 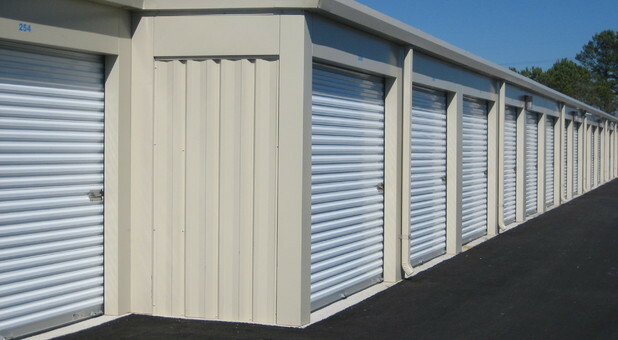 I will definetly let others know about this storage facility and if I need to rent another storage unit I know where to rent from. 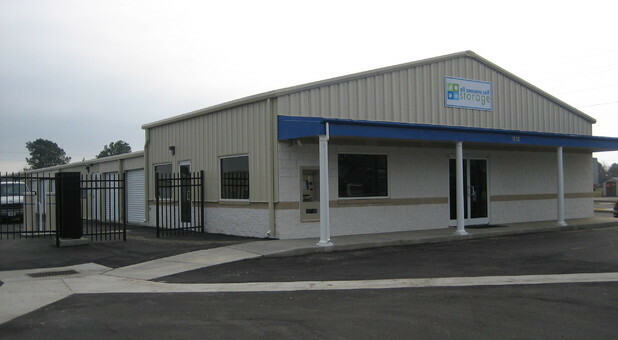 Easily the best self storage facility in Edenton, North Carolina. Been storing with them for years and never had a problem. The staff is friendly and the facility is clean. A++ would rent again.